Here you can find info on all the ministries we have here at Calvary Chapel Cardunal. Stepping Up is designed to encourage and equip men to live out their faith. God’s Word is crystal clear on our need for fellowship with other men. I urge you to make this event a priority and come on out! The goal of Awake is to equip students with the knowledge and understanding of God's word in order to grow as disciples of Jesus. At Women's house of prayer, we come together to lift up the needs of our church and others. 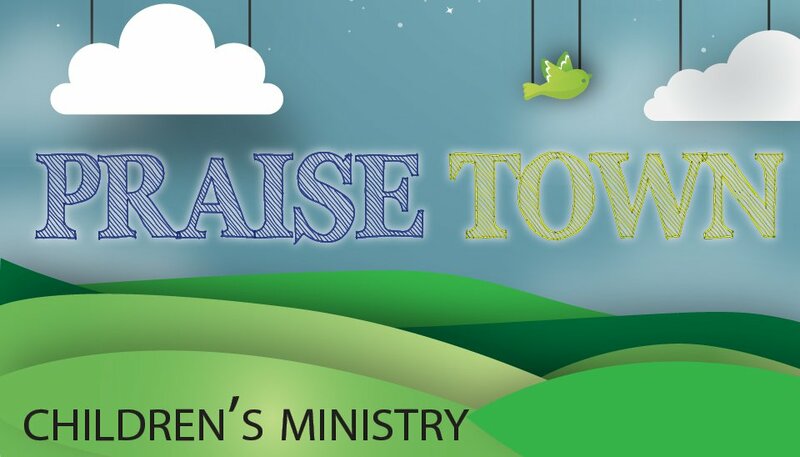 Our passion, in Praise Town, is for your children to grow in their understanding, knowledge, and love of Jesus Christ. Children's ministries run every Sunday morning. The age groups are as follows.